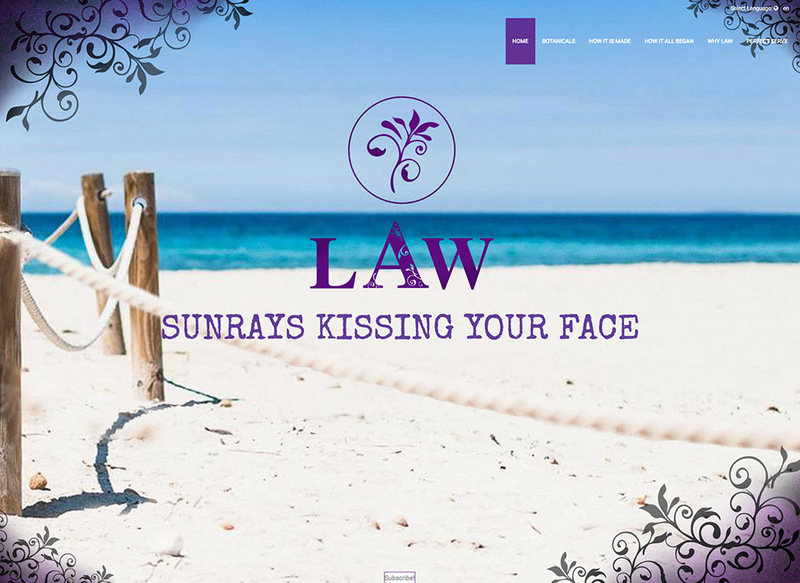 A deep connection with Ibiza which extends to the roots of the production process. 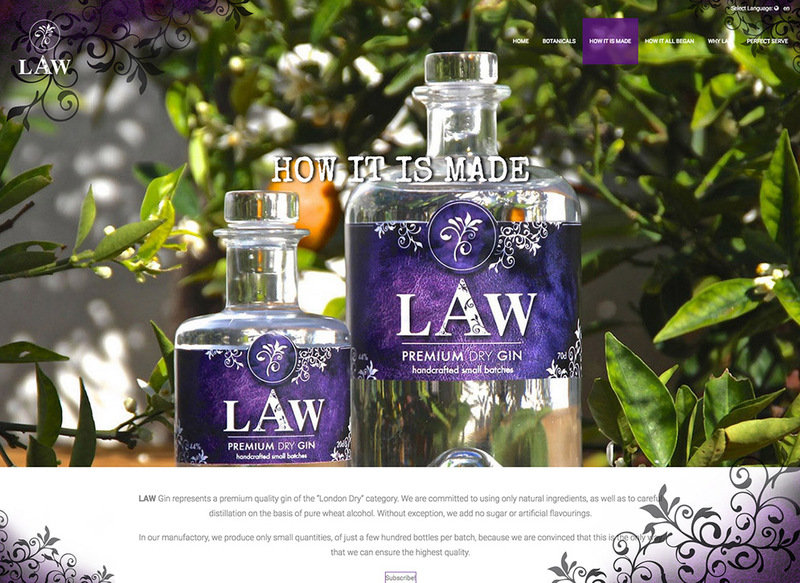 LAW Gin comes from the close relationship among the island, his nature and the beautiful sunshine. 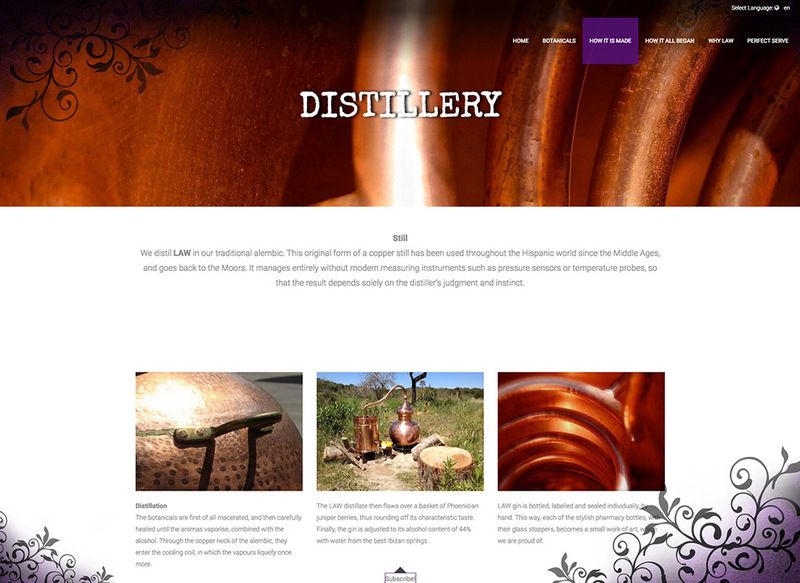 This deep connection is reflected in the design of the website. 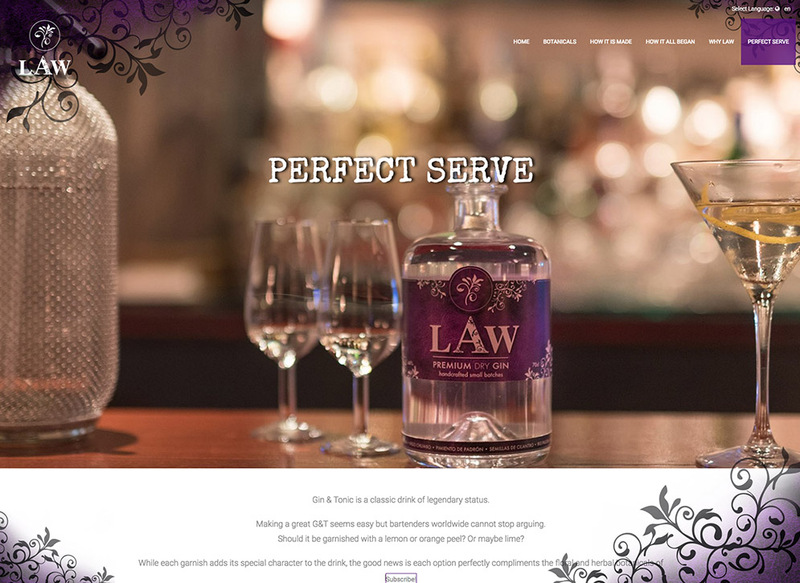 By visiting the LAW homepage you can even smell the ingredients of the Gin and feel the Island’s breeze. Come and share this emotion with us.